Metal roofing is one of the best options for your new roof in comparison to the other options that are out there. The many benefits that you will enjoy as well as the long lasting roofing that you will possess with a metal roof can help you save money in more ways than just one. While some options, like a shingled roof, may be less expensive than a metal roof, your roof is a true investment and should be able to last between 40 and 70 years with ease. 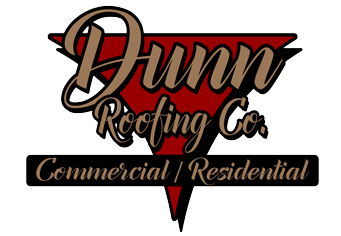 Dunn Roofing and Sheet Metal install and are “Approved to Install” many manufactures including Metal Sales and Firestone. Both of these manufactures have proven track records in the Metal Roofing Field with extensive testing and long term weather tightness warranties.